Modern management began with railroads. To increase productivity, companies built office buildings and filled them with managers, accountants, secretaries, and clerks. Singer was one of the first big businesses. Although the sewing machine was a breakthrough technology, success took more. The company excelled at clever marketing. It opened factories and sales offices around the world. A vast new office workforce maintained control and profitability. By 1900 Singer was multinational. Singer Manufacturing pioneered many new business techniques. It instituted installment sales, sought to develop a home-user market, modernized manufacturing, and expanded into international sales. 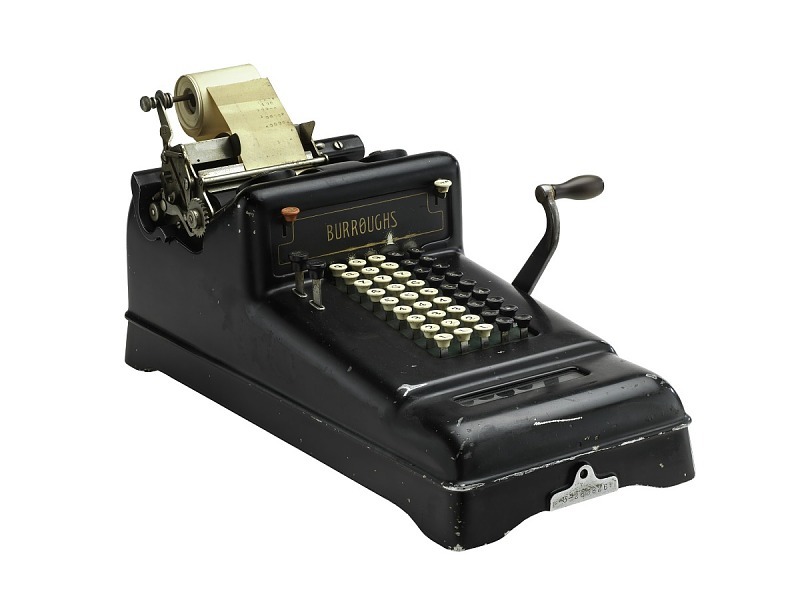 Big companies needed office workers to process correspondence, memos, and many sorts of paperwork. Increasingly women, with little chance of advancement, replaced men as clerks. Operating a widely distributed operation required new forms of management and attention to detail. Managers increasingly used accounting to monitor output, revenue, and costs. 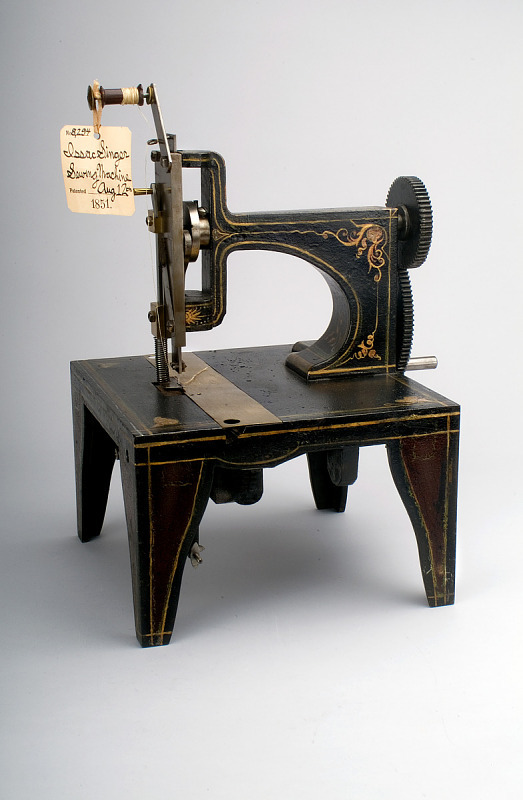 Inventor Isaac Singer patented sewing machine improvements in 1851. 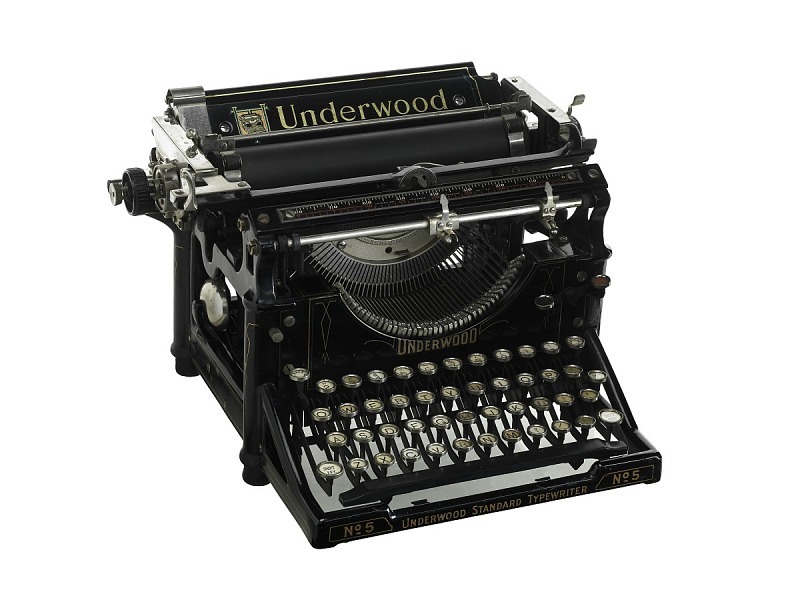 But to make the company successful, president Edward Clark had to join a sewing machine patent combination. Operating an international business required fast, secure, and inexpensive communication. 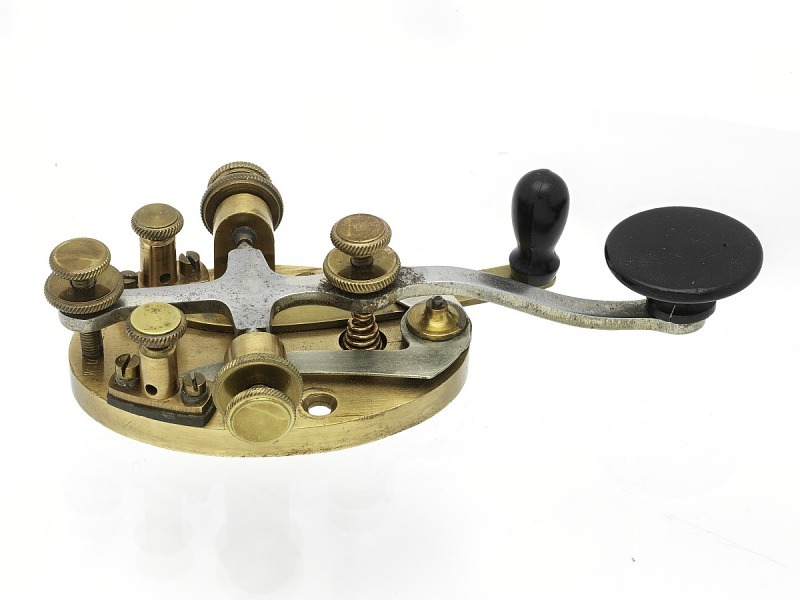 Writing telegraph messages in code made them shorter, cheaper, and more secure from industrial spies. As businesses grew, knowing clients personally and spotting poor credit risks became difficult. Subscribers to the Dun credit report often got very personal descriptions.